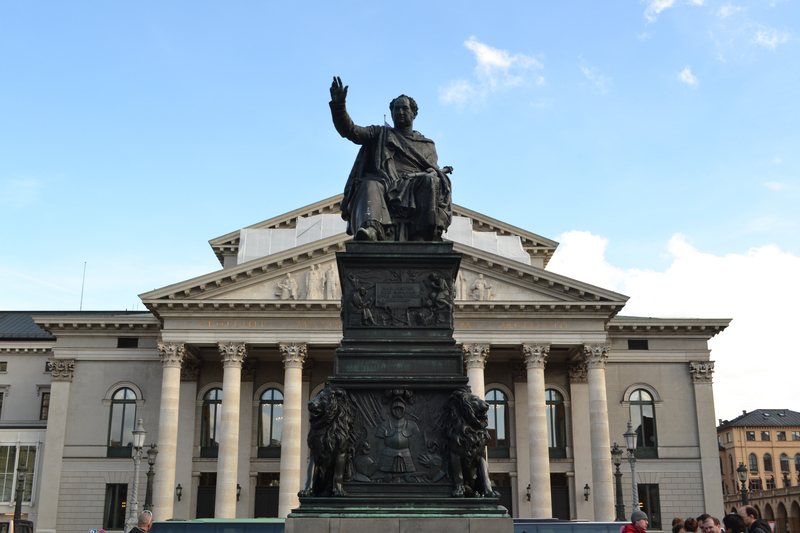 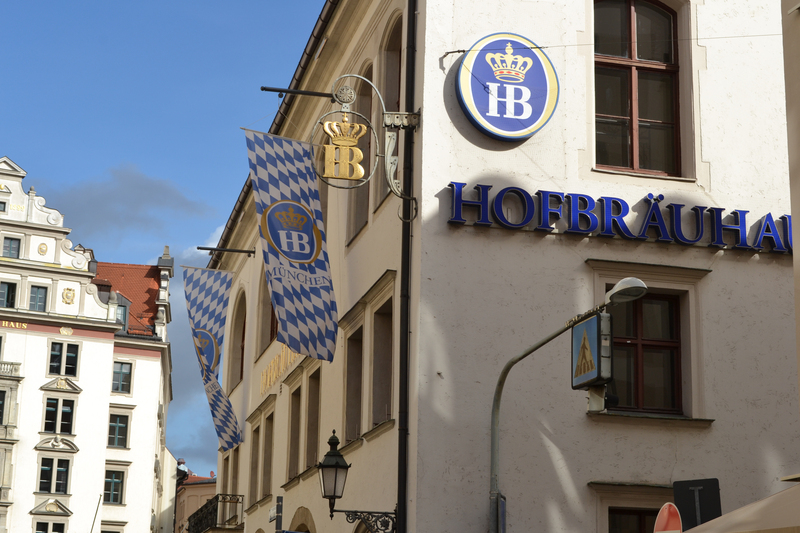 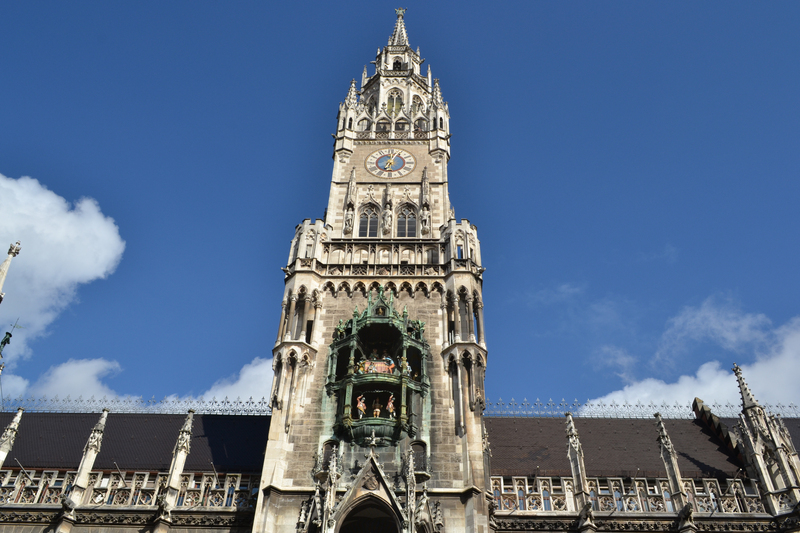 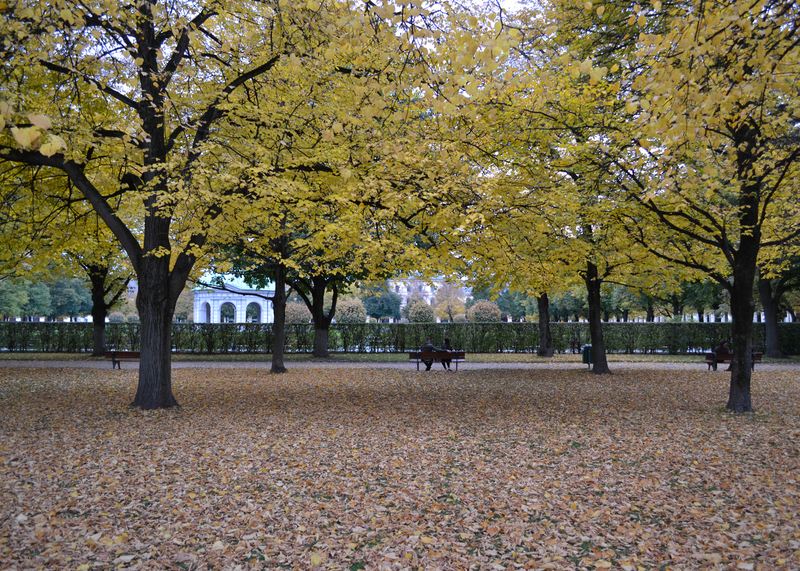 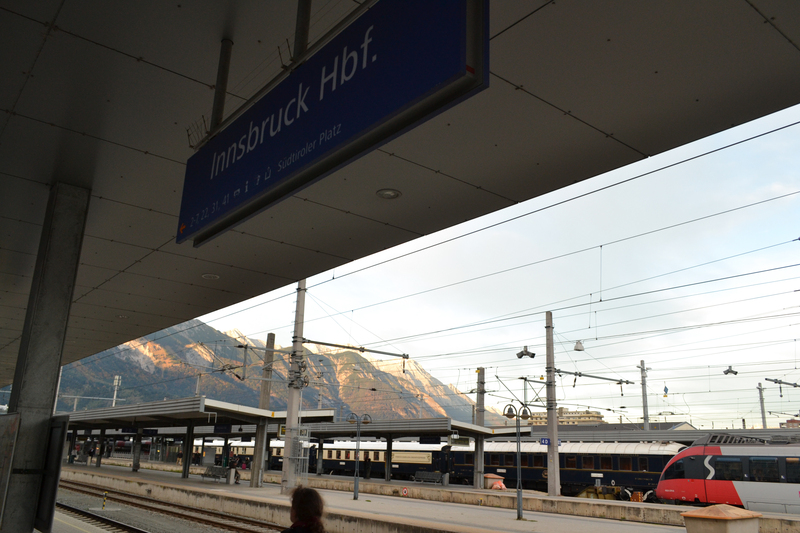 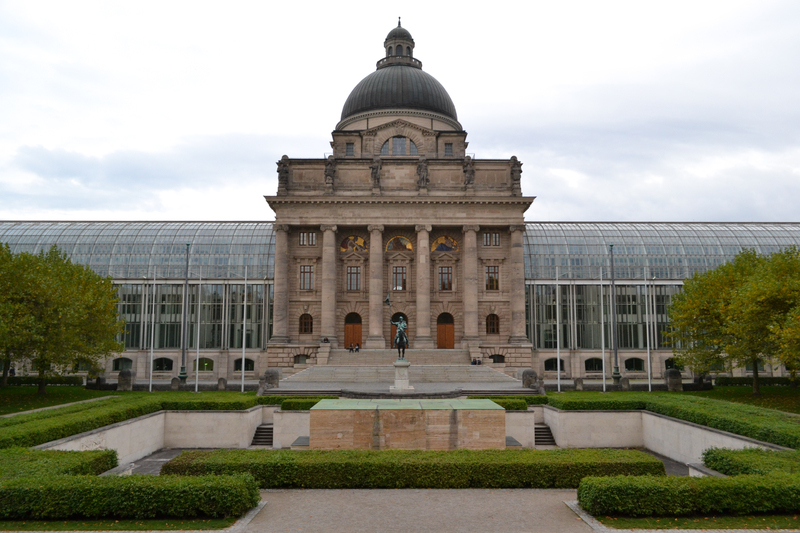 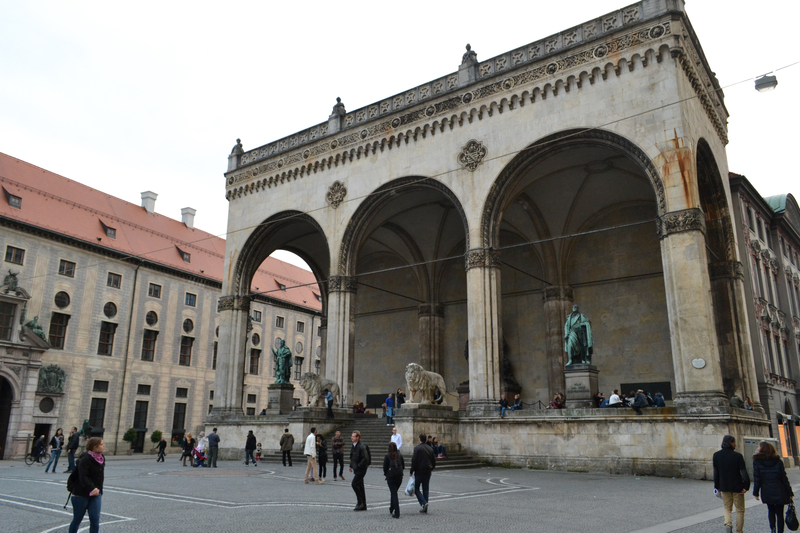 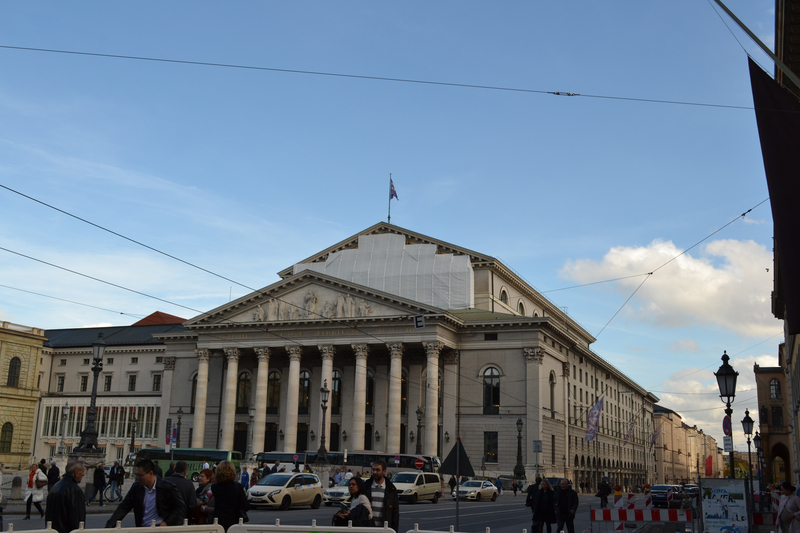 Here’s some pictures from my trip to Munich/Bavaria from mid October. 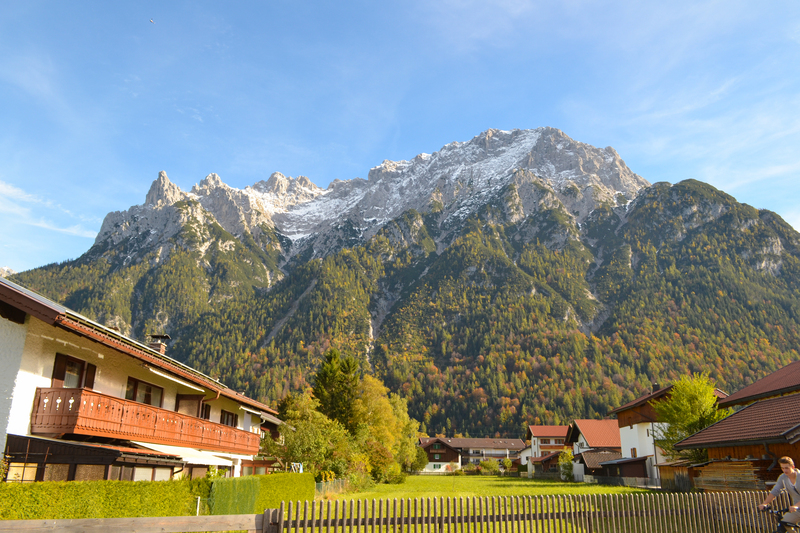 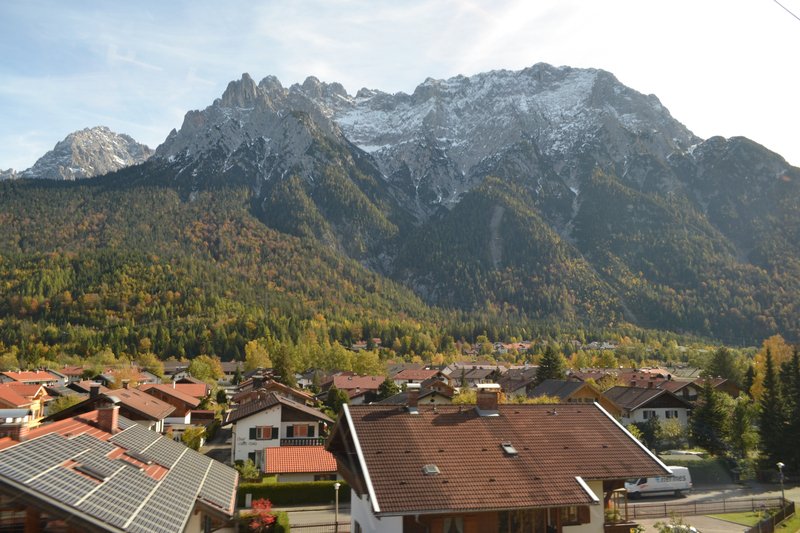 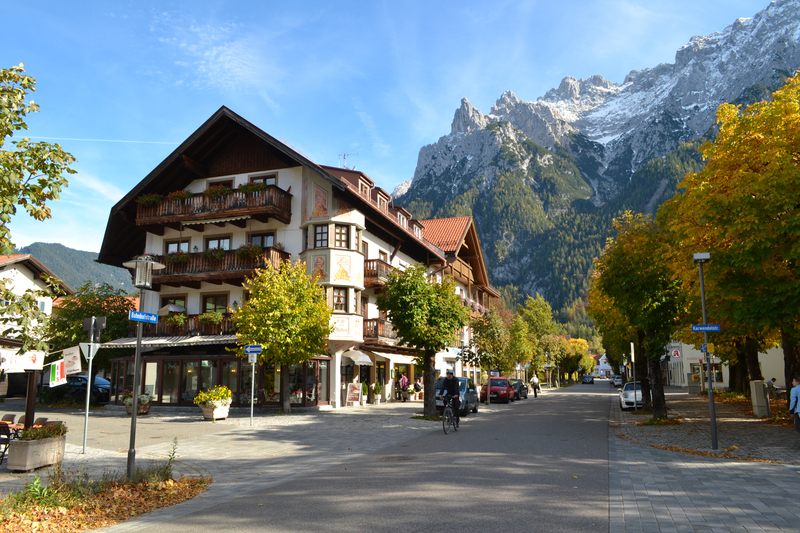 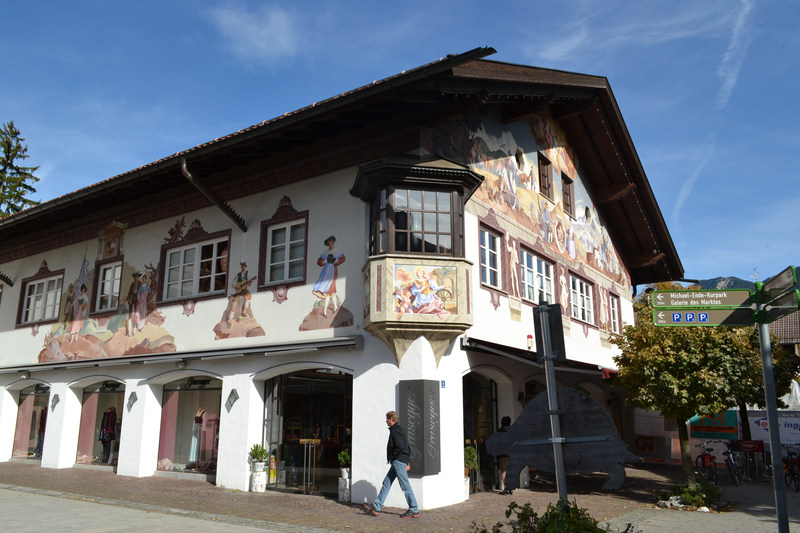 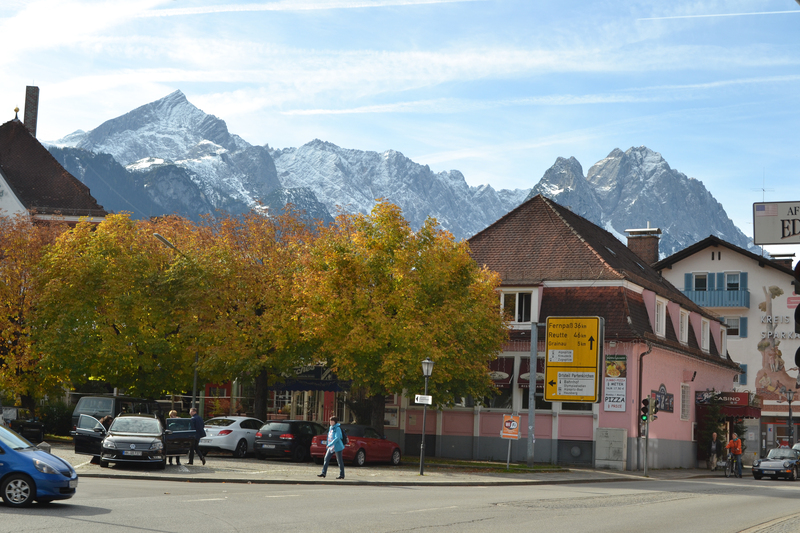 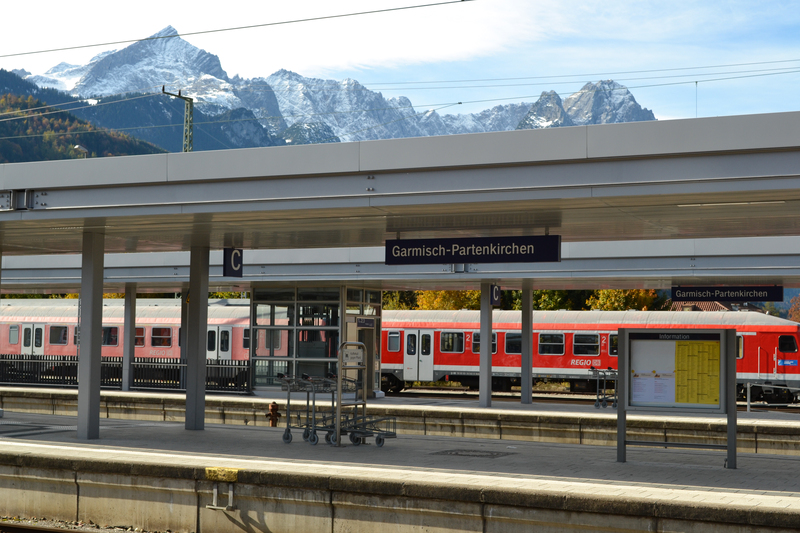 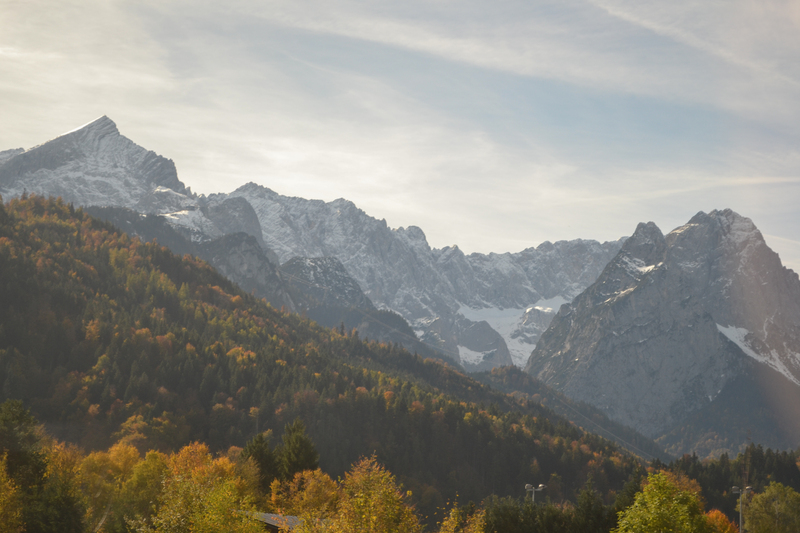 It’s an awesome city that I recommend anyone visit, and the surrounding alpine landscapes of Mittenwald and Garmisch-Partenkirchen were really beautiful. 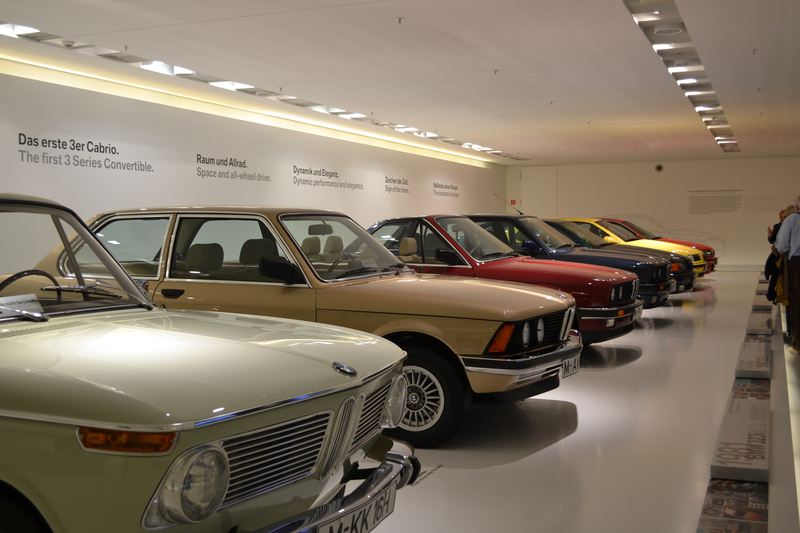 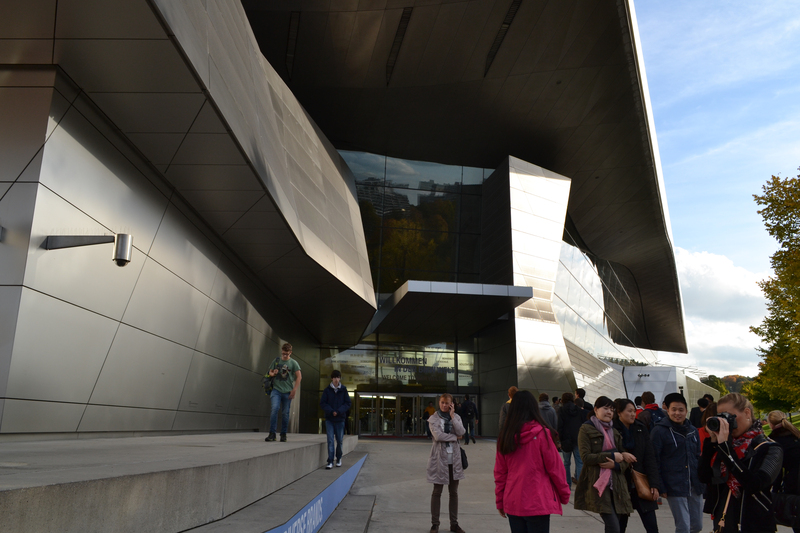 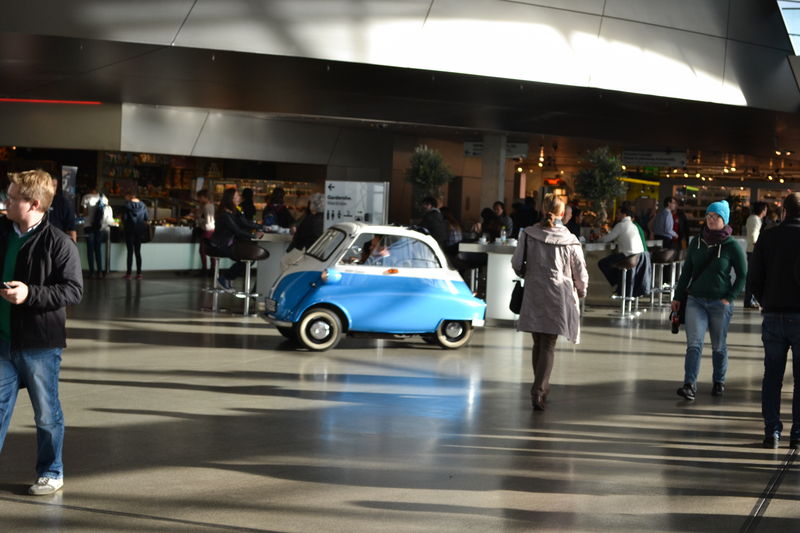 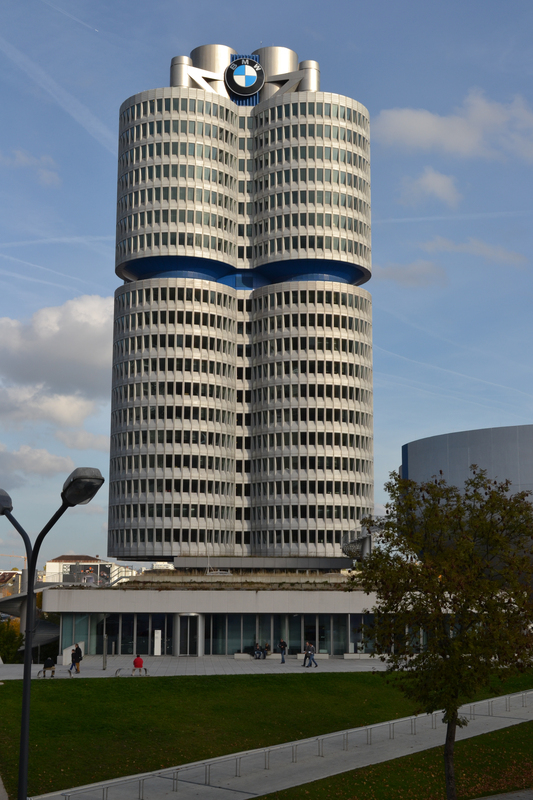 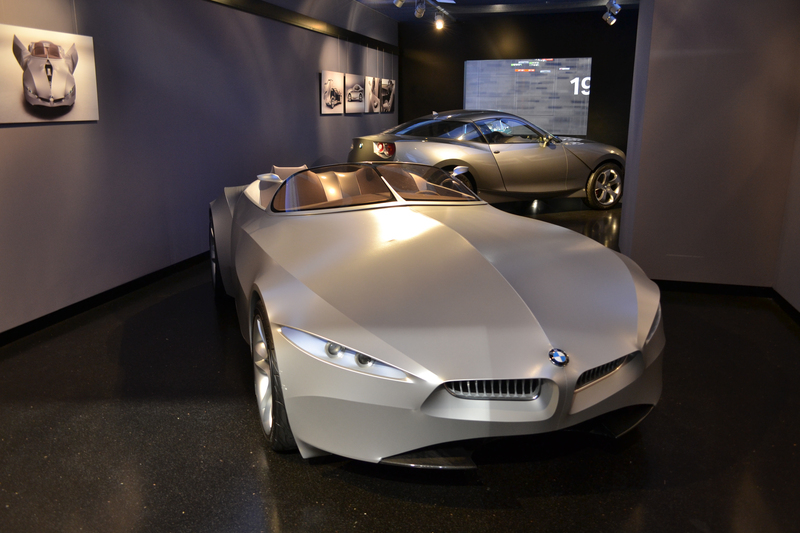 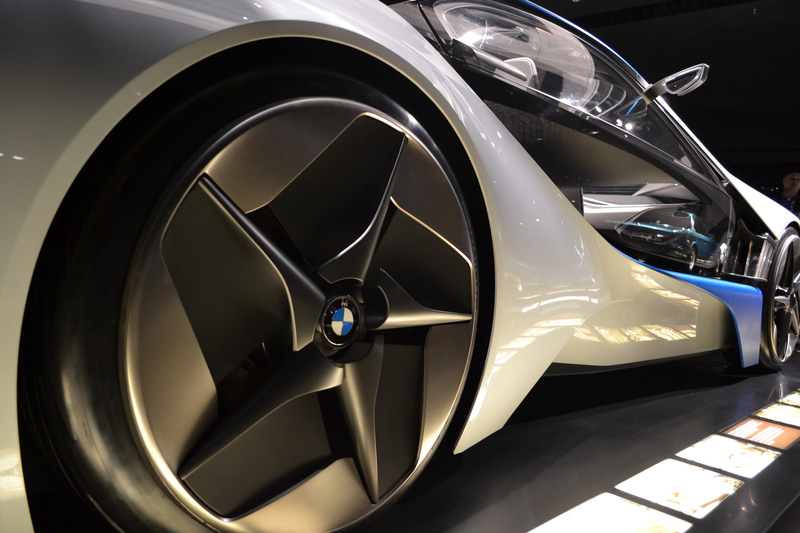 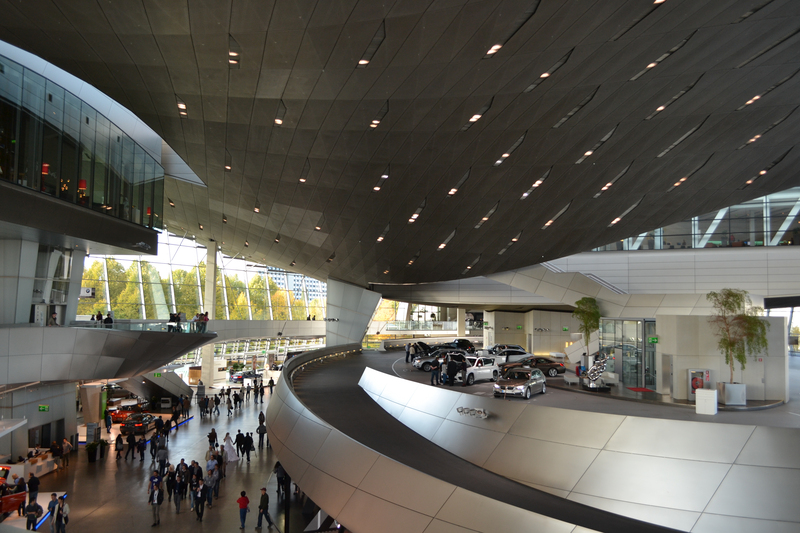 As a petrol-head, a great highlight was visiting the BMW museum and factory alongside the Winter Olympics park. 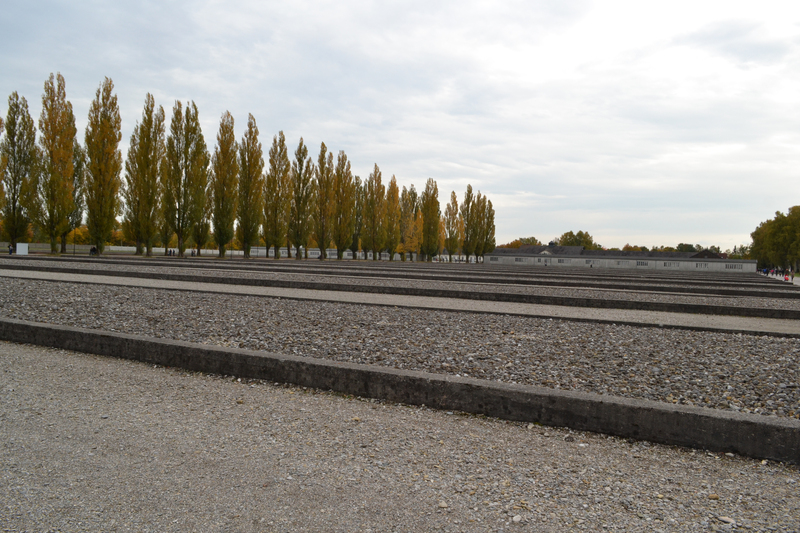 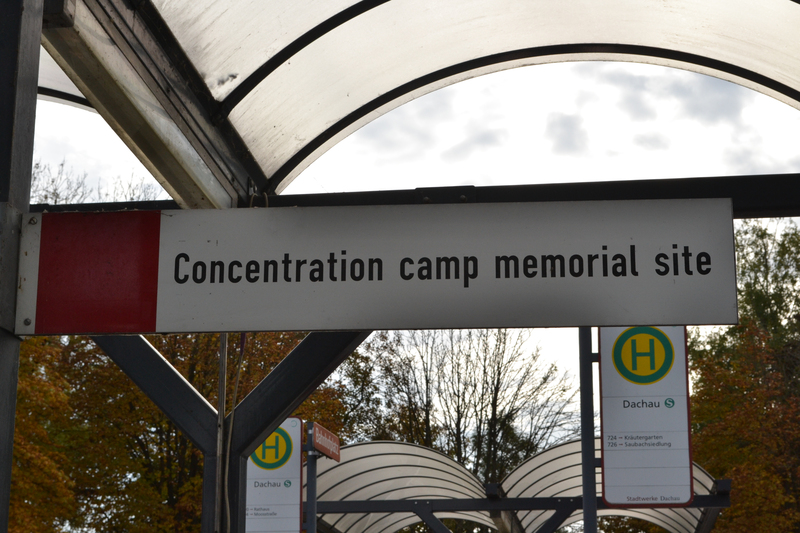 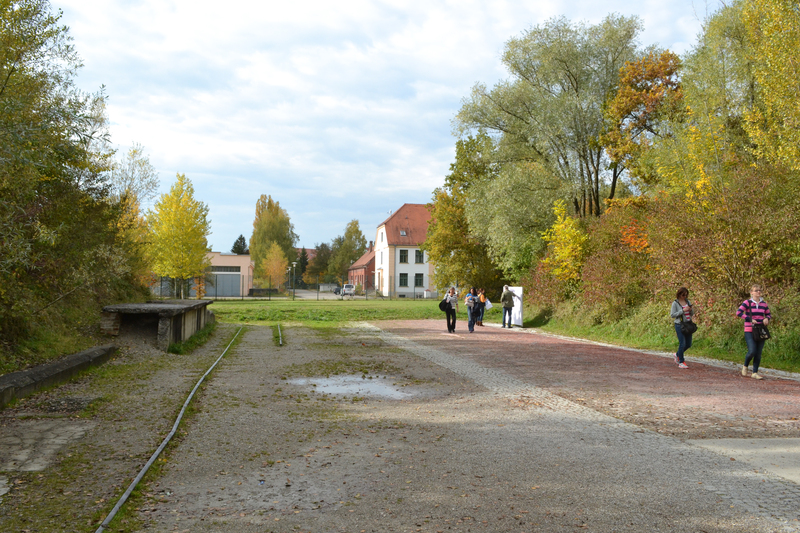 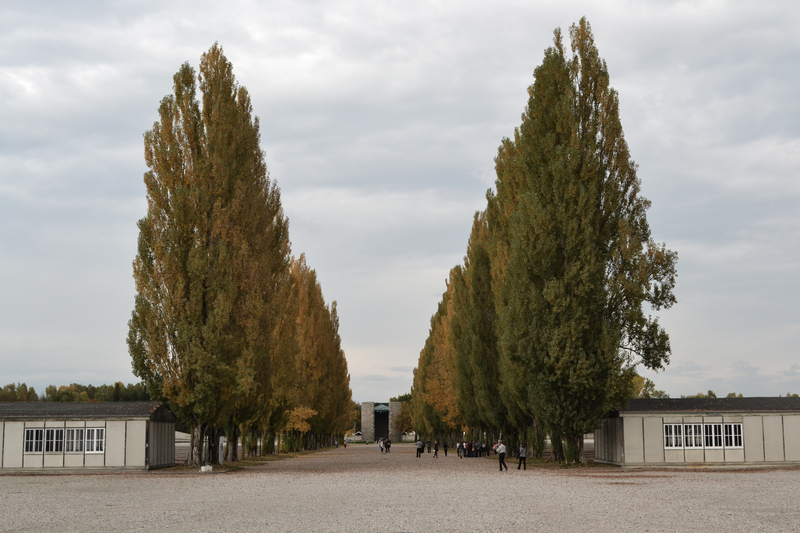 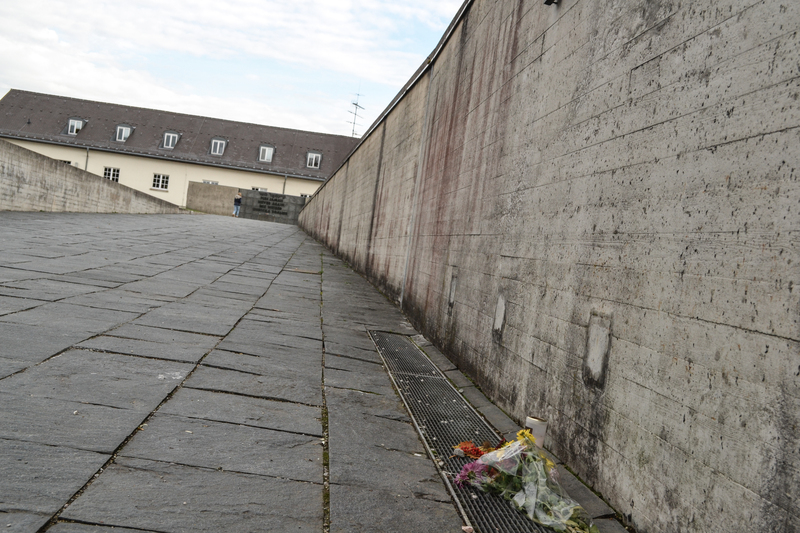 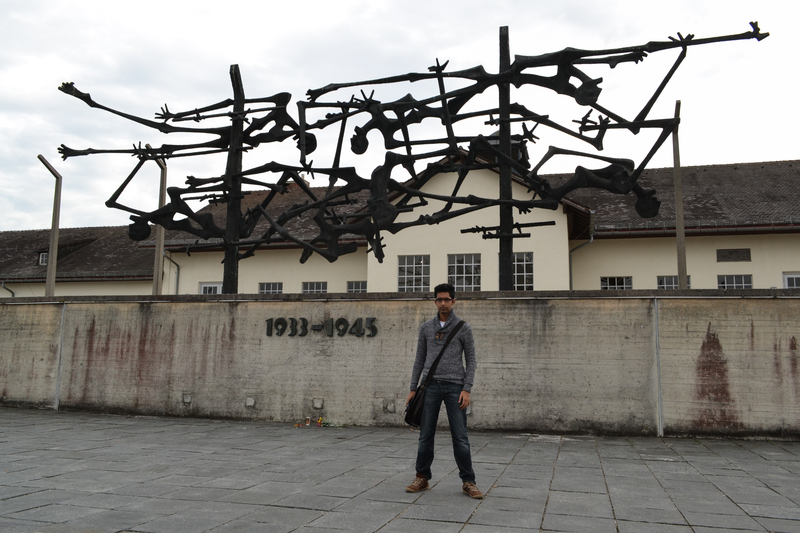 I also visited the WW2 Dachau Concentration Camp which was a real reminder of the struggles those in the City had faced not long ago.